Contest: Cleveland Browns - Win a Browns + Bud Light Mini Fridge! 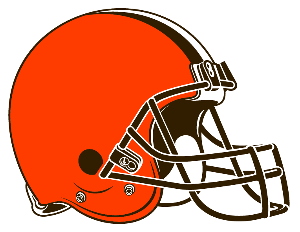 Cleveland Browns - Win a Browns + Bud Light Mini Fridge! Prize: a Browns + Bud Light mini fridge! Sweepstakes will end at 11:59 PM the same day the Cleveland Browns win their first regular-season game. What you must do to enter: Sign in or Register to enter for a chance win! Share this sweepstakes via your social networks to increase your chance of winning by getting one extra entry!